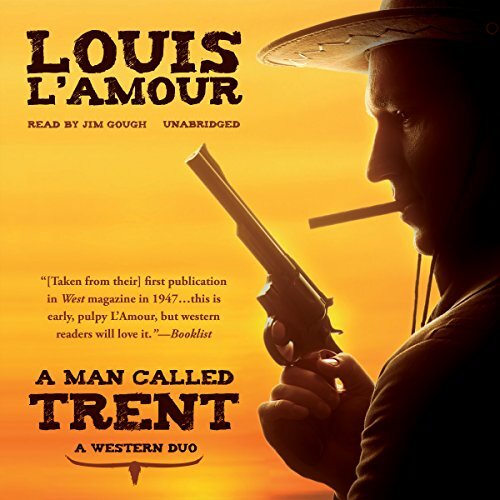 Voir les résultats lus par "Jim Gough"
To the Last Man is Zane Grey's archetypal tale of a bitter feud between two unforgiving factions: the ranchers led by Jean Isbel and, on the other side, Lee Jorth and his band of cattle rustlers. In the grip of a relentless code of loyalty to their own people, they fight the war of the Tonto Basin, desperately, doggedly, to the last man, neither side seeing the futility of it until it is too late. 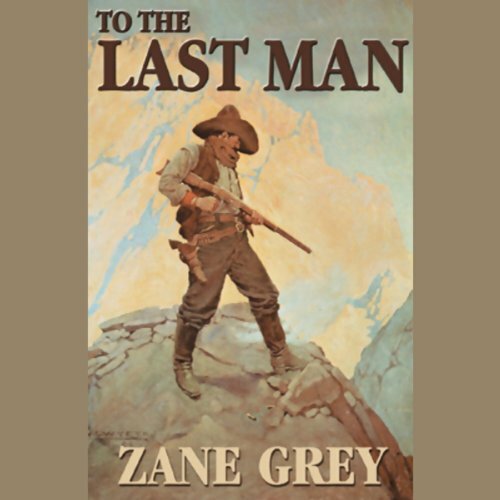 Deep in the Arizona wilds, a shell-shocked war veteran realizes he can never return to his former life in New York, even if giving it up also means leaving the love of his life behind. 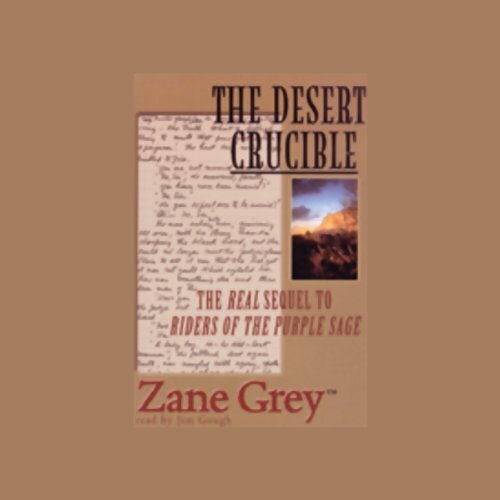 Zane Grey wrote this splendidly thrilling sequel to Riders of the Purple Sage in 1915, but for almost 90 years it has existed in a profoundly censored version. At last, the real story can be told. 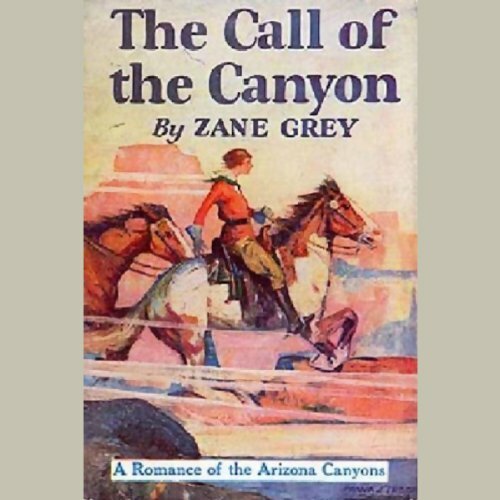 Considered one of Zane Grey's best novels, The Vanishing American was originally published in serialized form in the Ladies Home Journal in 1922. 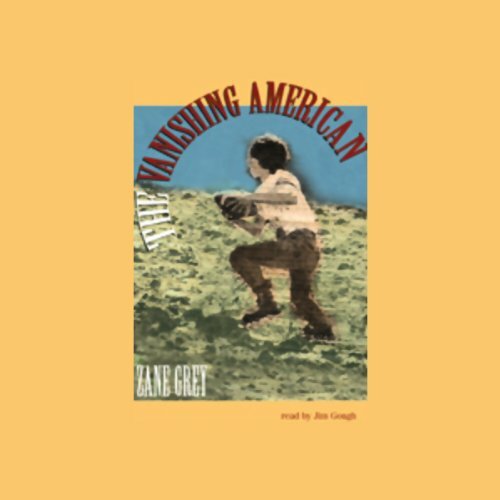 It reveals Grey's empathy for the Native American and his deep concern for the future survival of that culture. 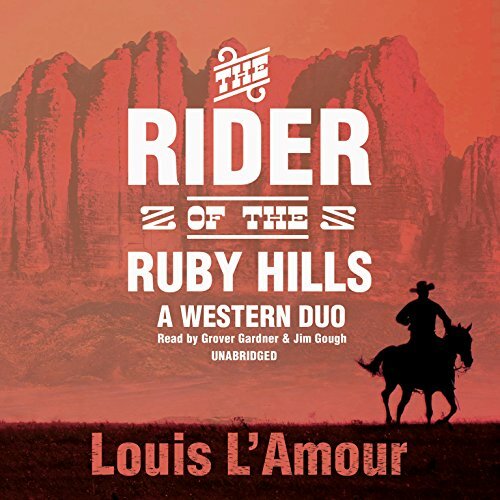 A collection of two stories by beloved Western writer Louis L'Amour. In "The Sixth Shotgun", Leo Carver has been sentenced to hang for holding up a stage, killing the driver and the guard, and stealing the gold they were transporting. He is convicted despite his protests of innocence, but questions soon arise over what really happened. 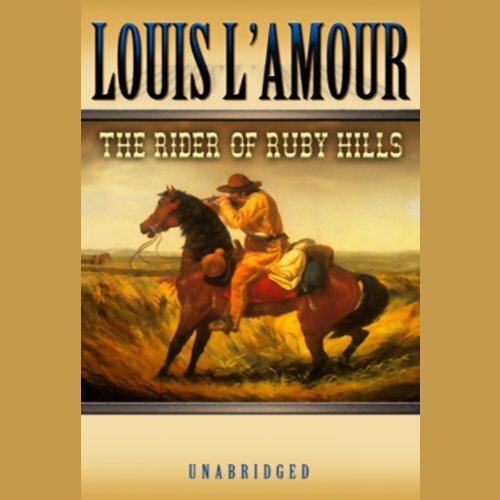 "The Rider of the Ruby Hills" is the story of Ross Haney, who rides into Ruby Hills country hoping to settle down. 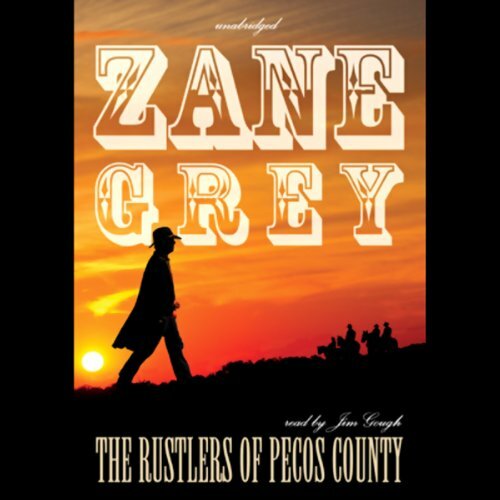 What he finds is an intense rivalry between the two big ranches and a rustler who is taking full advantage of the situation. 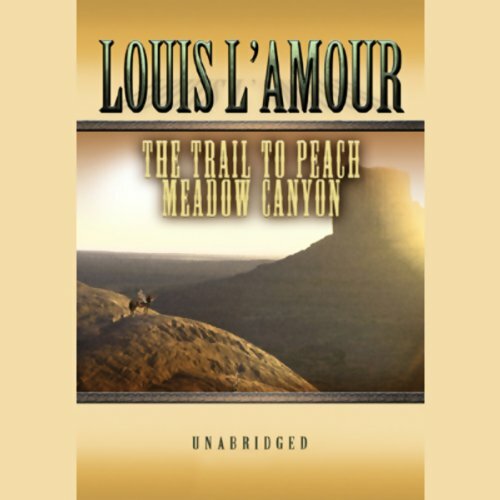 In "The Trail to Peach Meadow Canyon", Mike Bastian has been raised by outlaw chief Ben Curry and trained in frontier skills by Curry's most trusted associates. Curry now wants to retire from leadership of the gang he has headed for years. But he is frustrated in this ambition by various factions within his gang who want to seize leadership and by Mike himself, who is not sure that he wants to lead the life of an outlaw. 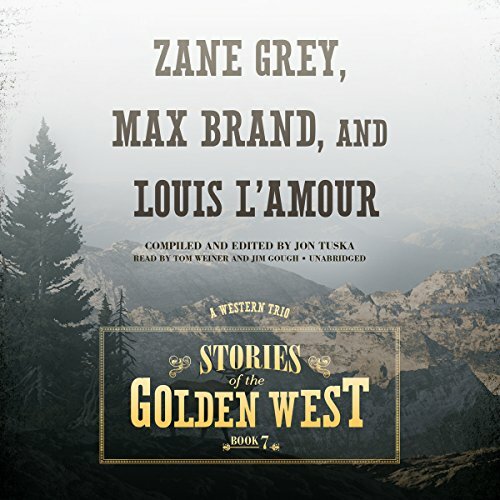 A collection of classic Western tales including From Missouri by Zane Grey, Over the Northern Border by Max Brand and Riders of the Dawn by Louis L'Amour. 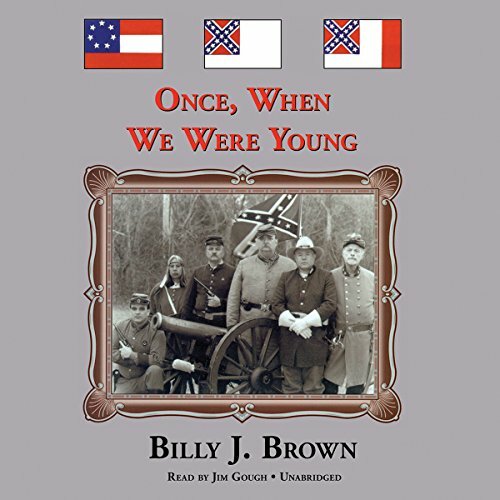 Once, When We Were Young is the stirring story of a young Texan and his two friends who get caught up in the pre-Civil War excitement. 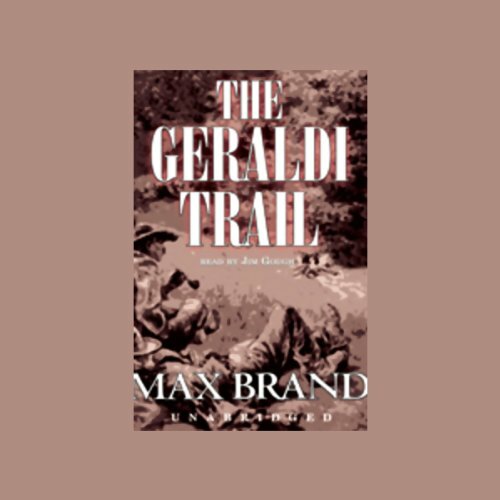 From the formation of local military units to the great battles that decided the outcome of the war, Will’s story is told in first person narrative, combining a fascinating, well-researched sense of history with a real feel of Texas pride and honor. 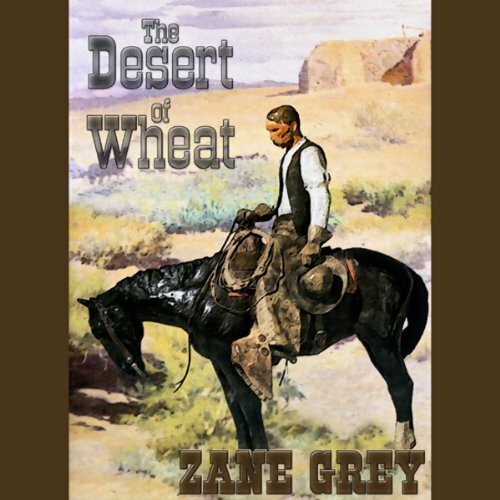 Young farmer Kurt Dorn is torn between going to France to fight the Germans, or staying in America to be with the woman he loves and protect his wheat crop against saboteurs who question his loyalties. He struggles to come to terms with his deepest beliefs and his place in the world. James Geraldi is one of the most legendary thieves in the West. But he is not an ordinary thief, preying on the unwitting and defenseless. James Geraldi is a very exclusive thief, stealing only from other thieves. 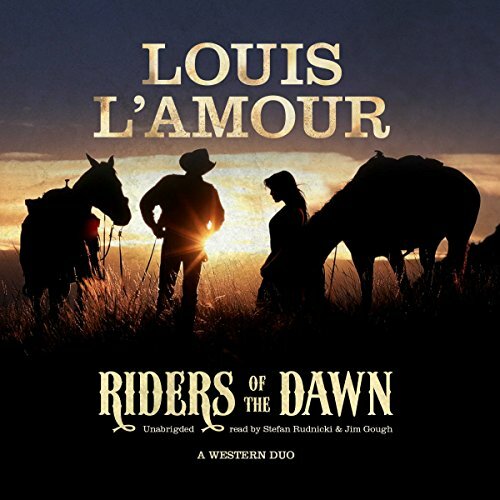 From the largest towns to the loneliest outposts of the desert his name is known, but few could identify him, although many an honest rancher or townsman has become a loyal friend when Geraldi rescued their savings, and many a bandit has been conned or bested by him. 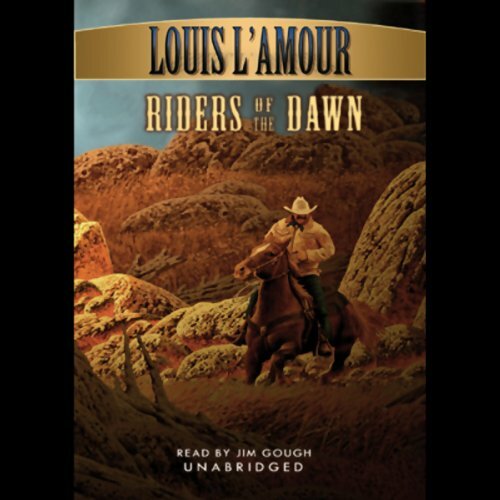 In Riders of the Dawn, a young gunslinger is changed for the better by a meeting with a beautiful woman. 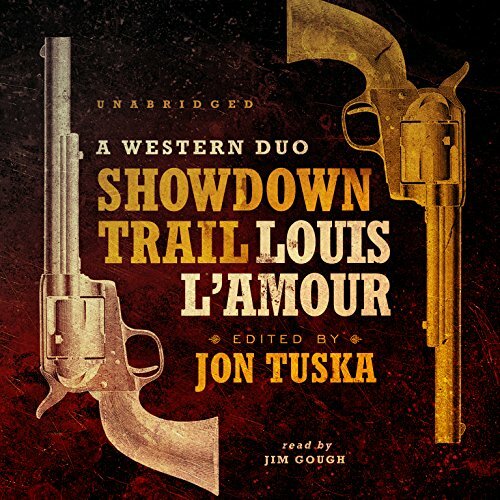 A classic range-war western, this novel features that powerful, romantic, strangely compelling vision of the American West for which L'Amour's fiction is known. 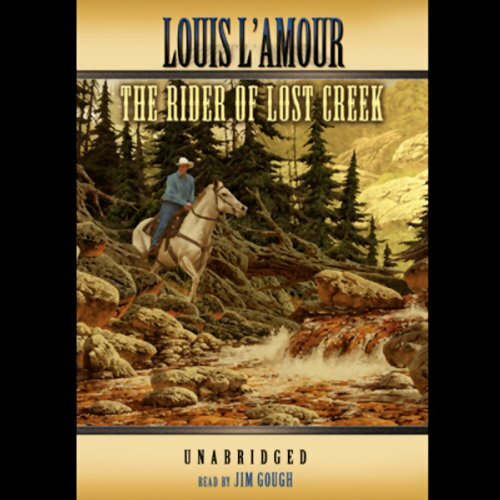 In the author's words: "It was a land where nothing was small, nothing was simple. 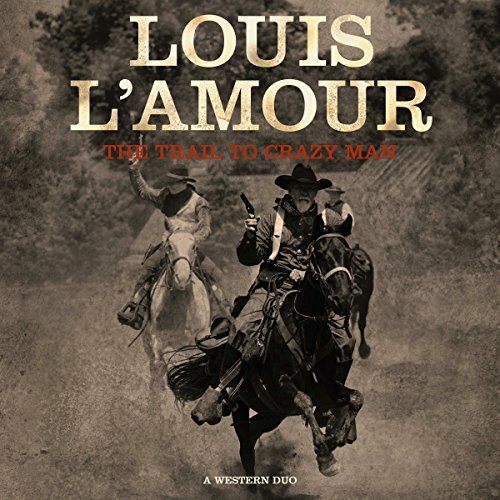 Everything, the lives of men and the stories they told, ran to extremes."